As a recent transplant to Oklahoma, it was very difficult to find events and gage whether we wanted to take part and attend them or not. With eventseeker, I tried to find events near my new home. The categories are very well-organized and include a lot of variety in events. I would like to see a category for annual events as well. While this may not be helpful to some people, I think it would be beneficial to people in my situation (people who move often), military families, or even travelers. Another addition could be a traveling feature. This feature should outline your travel plans and identify events along the route. That would be simply fantastic and extremely useful! eventseeker also utilizes the content on your device (with your permission, of course) and suggests events and artists to follow. On top of that, in the list of artists (based on your device’s content), it shows which artists are also touring. 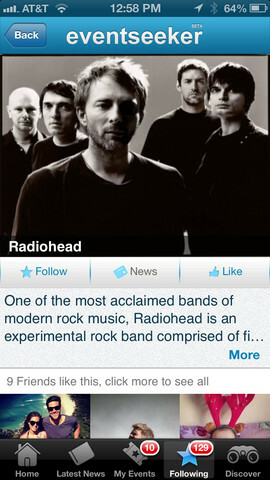 That is very helpful to me in selecting which artists to follow on eventseeker – if I am not a huge, die hard fan. Obviously, there will be some artists you will want to follow even if they aren’t on tour. After selecting an artist, you can view a vast amount of information. News on the artist or band, information on the band (such as when and how they got started, popular songs, etc. ), content posted by the artist, and upcoming events can be viewed. As a user, you can follow the artist via eventseeker or like the artist on Facebook. Should you find an event you want to attend, you can select the ‘ticket’ option and see what is available online. The usual, Ticketmaster, is listed, but other avenues to obtain tickets are also listed, when applicable. If available, the pricing is shown for each option. You can also purchase the tickets through eventseeker on your desired website. Being able to link my eventseeker account to my Facebook account is amazing. It helps us keep our families involved in what we are doing. This feature is one of my favorites for that reason. It is super easy to use and shows a great bit of information on the post that is available to our friends and family even if they don’t have this app. When I selected the name of the area (whether it was the city, area, county, or what have you), a detailed representation of the event location was great. 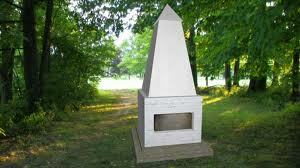 I enjoyed being able to read about the area in a concise yet detailed avenue while deciding on attending an event. Although using the event searching feature is fantastic, being able to search via artist’s name or venue is equally remarkable. Like many people, we have our favorite venues and artists that we follow. Although the artists or venues may not be nearby, we can easily find events for them. eventseeker can help people who want to find local events in an easy fashion. 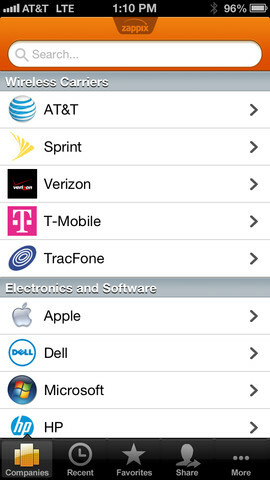 This free app is compatible with iPhone 3GS, iPhone 4, iPhone 4S, iPhone 5, iPod touch (3rd generation), iPod touch (4th generation), iPod touch (5th generation) and iPad. It requires iOS 6.0 or later. Moving house is one of the most stressful times of your life. Up there with your wedding and starting a new school or job, you’ve got enough to worry about without where the things are going to go, what the parking is like and if the lights work adding to your list. 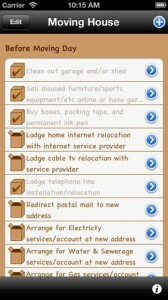 If you’re only going to download one app to help with your house move then let it be this beauty; Moving House. Not only does it allow you to craft to do lists to help you remember what you’ve packed, what time your new furniture is being delivered and when u-ship are coming to help you with your furniture removal but is also preloaded with more obscure tasks that often get forgotten. When you have loads on your mind let this app take some of the strain. Its cool open and closed box icons let you know when you’ve completed a task, which is another nice touch. This app is useful for the weeks running up to D-Day, to the actual day itself and following that, a handy tab for the weeks following. This app transforms the most scatty individual into an organized machine, a must have. This offering from Royal Mail is very impressive and a wealth of information as well as helpful hints and reminders. 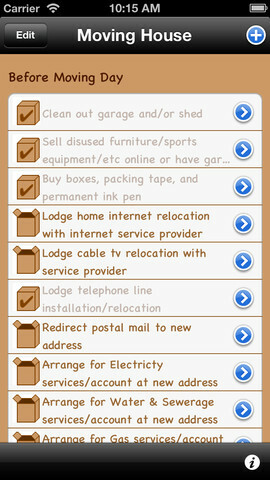 As do all of the apps, it has a list making feature, but more importantly it has help and advice on where to source items for your new home as well as details on the local amenities near your new home and also information on how to change your address with all of your service providers in one easy step. This app is a real gem, other useful features are the ‘home progress’ dashboard as well as the count down to moving day and how many tasks you have left to complete. This app is a blessing when deciding on budgets and mortgages as well as the financial aspects such as interest rates. Formulated for the UK market this clever tool calculates stamp duty as well as estate agents fees and repayment plans. Easy to use with an immediate response making the house hunting task bearable. This is especially great for first time buyers who don’t have much experience of the housing market or the rates that accompany it. You are also able to take into account your monthly salary, this app really does do all your calculations for you, letting you see which houses are within reach.